Don’t worry; we’ll make your dental experience at our office as comfortable, soothing and relaxing as can be. 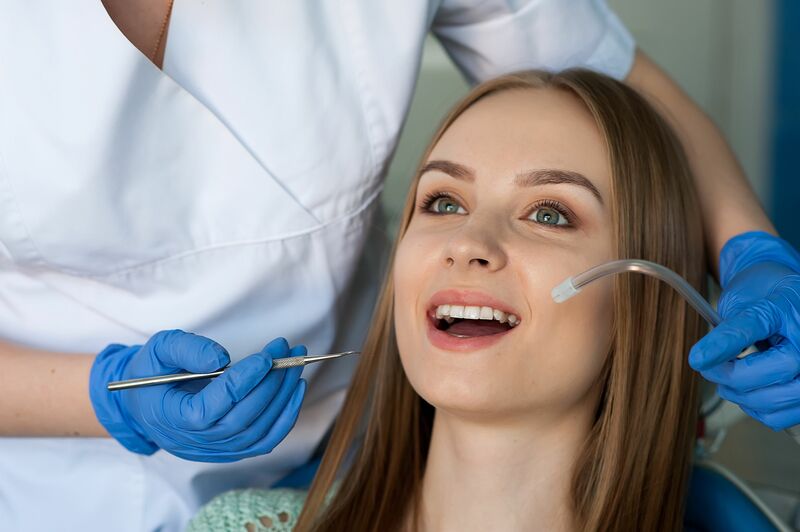 At Riverside Dental Centre in Trenton, we believe all our patients should have the option of being in as relaxed a state as possible, while undergoing their dental procedures. That is why we utilize sedation dentistry and are proud to have helped hundreds of patients overcome their dental fear and regain their oral health.